Check out our Summer Camp options! 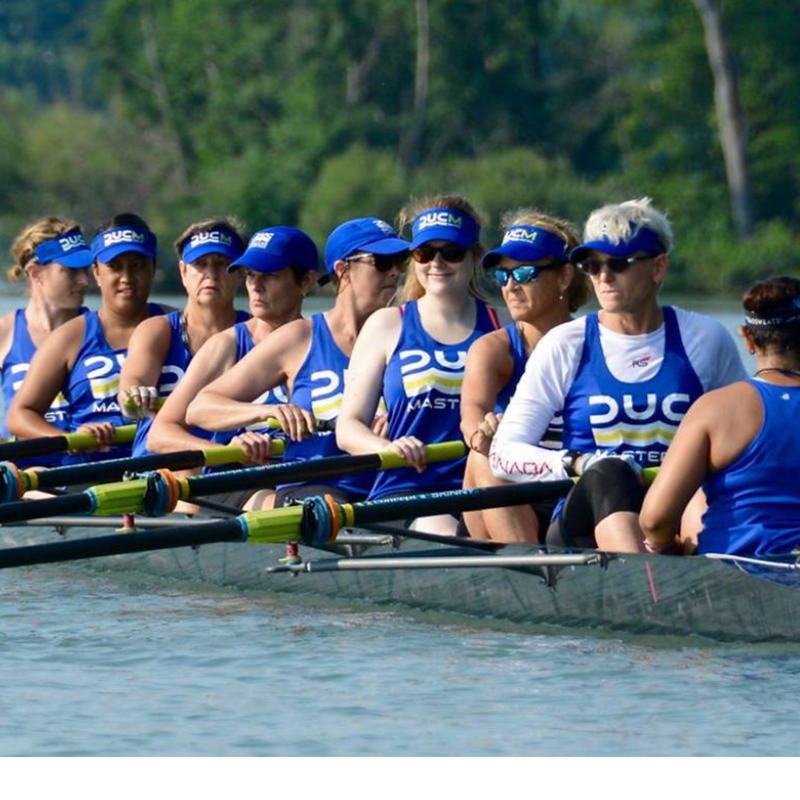 Masters: Adults with rowing experience compete nationally/internationally! 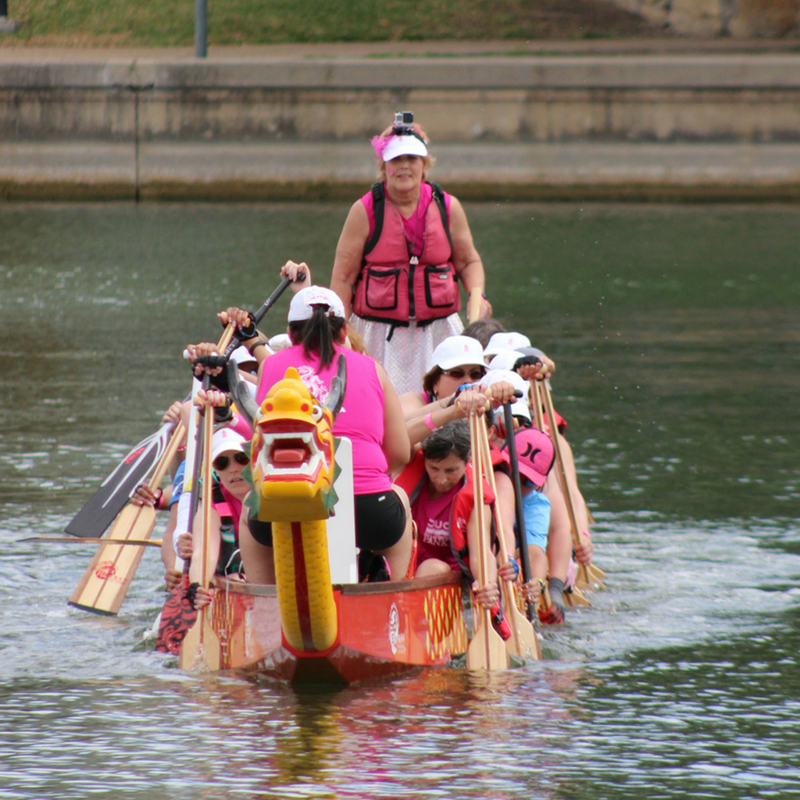 Delite is DUC's premier competitive dragon boat team. We organize fun social events outside of paddling! 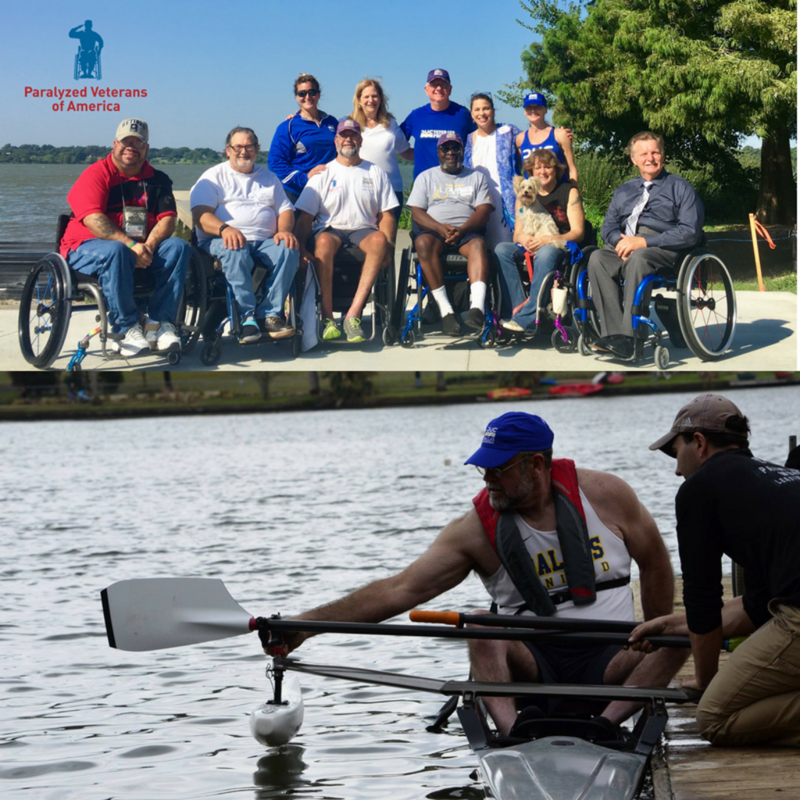 Finding a new freedom on the water: Get out of the wheelchair and into a boat! 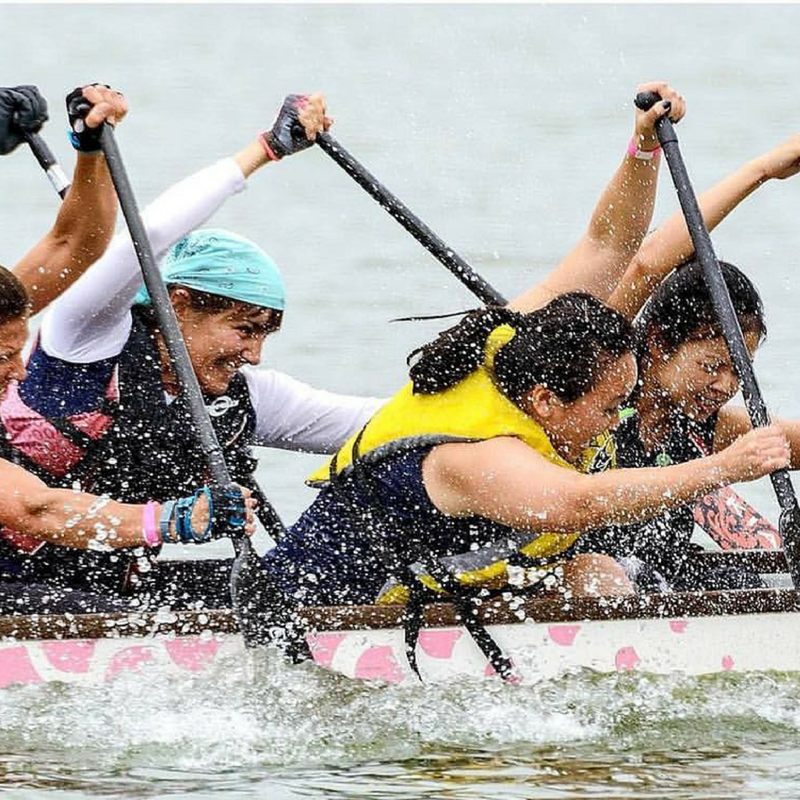 PINK Breast Cancer Survivors: fitness, social community, & national competition! 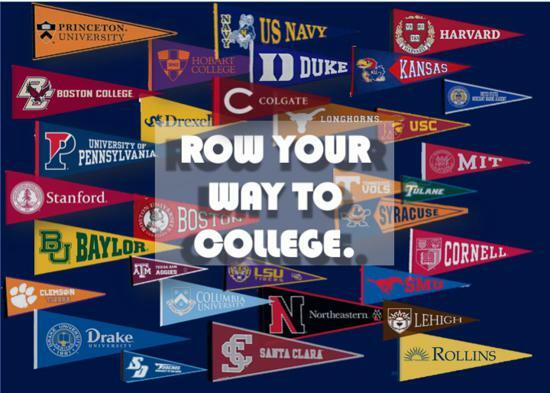 May 11 2019 - Community Row! May 25 2019 - Promote Adaptive! 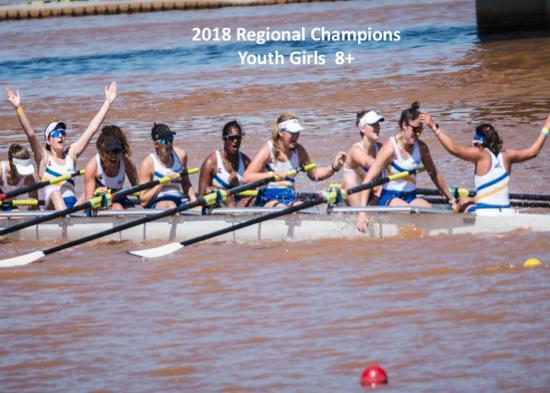 Dallas United Crew offers a variety of rowing and dragon boating programs for adults and youth age 11+ on White Rock Lake located in East Dallas. 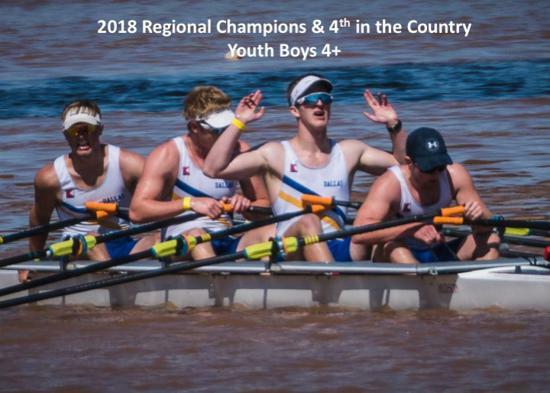 Since it's inception in 2002, Dallas United has grown from a single program with a competitive high school rowing team to offering six distinct programs serving both youth and adults in competitive and recreation oar and paddle sports. We serve people of all ages and abilities from across Dallas and the Metroplex. These programs challenge, strengthen and empower people mentally and physically. 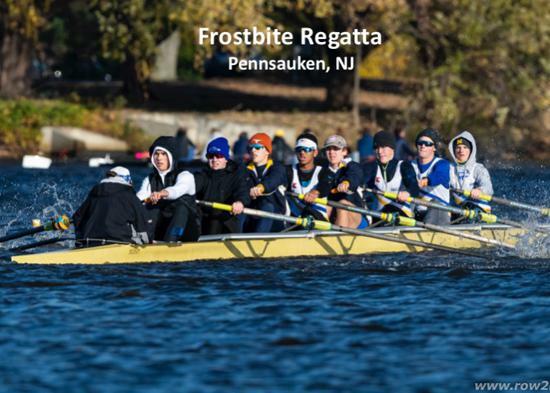 Both novice and experienced rowers and paddlers are welcome. DUC is a registered 501c(3) nonprofit organization and donations are tax-deductible. Our board is 100% Volunteer Driven. ©2019 Dallas United Crew / SportsEngine. All Rights Reserved.